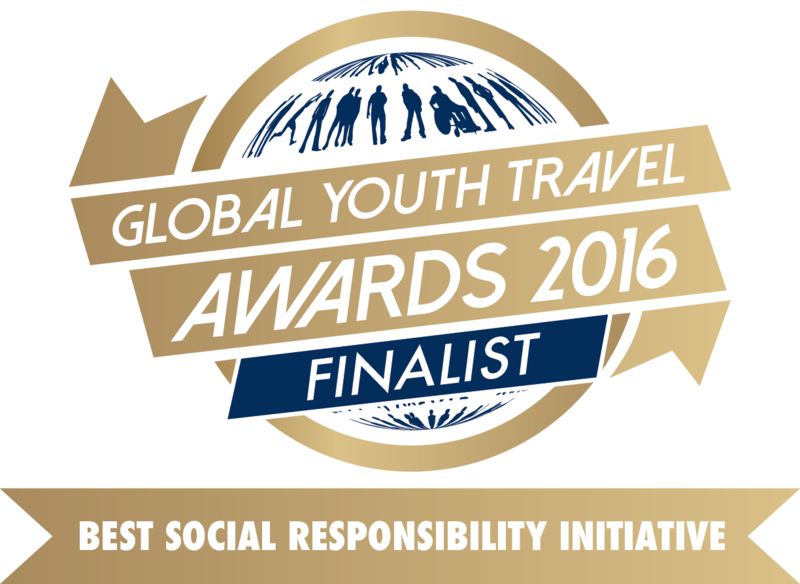 Siem Reap, Cambodia – 29 September 2016: Ayana Journeys has received an honorable mention in the ‘Best Social Responsibility Initiative’ category at the 2016 Global Youth Travel Awards. The winners of the Global Youth Travel Awards 2016 were announced last week during the concluding event of this year’s World Youth and Student Travel Conference (WYSTC) in Belgrade, Serbia. Having drawn an impressive number of nominations and votes, the award categories celebrate the outstanding performers within the youth, student and educational travel industry and act as a benchmark for excellence within this fast-growing sector. The ‘Best Social Responsibility Initiative’ is awarded to the organisations that give back to the local or global community through innovative social projects, and is voted for by judges from the industry. Based in Siem Reap, Ayana Journeys specialises in development education and facilitating learning adventures for student groups especially interested in development work in Cambodia. Typical trips of two-week duration explore concepts of global citizenship and encourage youth travellers to be positive change-makers of the future. 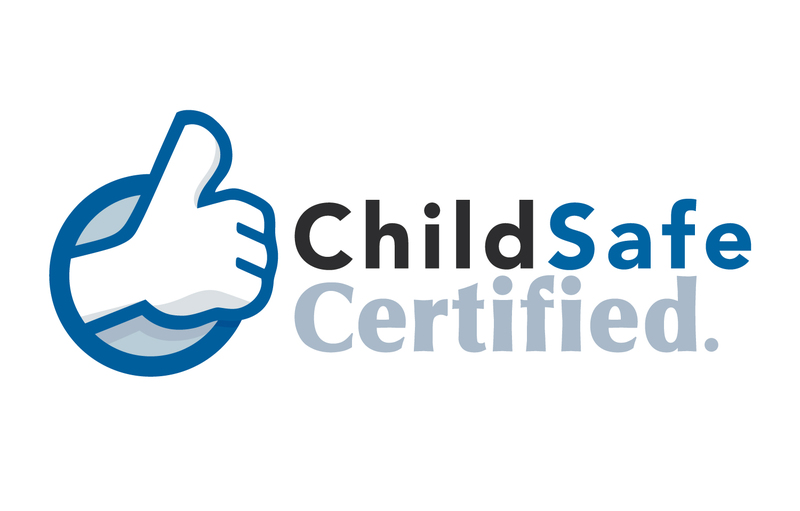 In 2015, the company invested USD 34,000 in social impact projects. Of this, almost USD 15,000 was donated to education and youth empowerment projects in rural Cambodia – the equivalent of funding seven university tuition fee scholarships for three years each, plus ten bicycles for students to attend Higher Education, plus five annual health insurance policies for scholarship students. USD 9,000 was donated to community based tourism projects or homestays, and more than USD 6,000 was donated to NGOs and other social impact projects. The Global Youth Travel Awards (GYTAs) formally recognise outstanding performers in 14 fields of international youth travel and reward WYSE Travel Confederation members and other stakeholders in the youth, student and educational travel industry who make an outstanding contribution to our industry. For more information visit http://awards.wystc.org/. Please contact Amy McLoughlin, Co-Founder, Ayana Journeys. B2B – Why partner with Ayana? Copyright © 2014 - 2016 Ayana Journeys. All Rights Reserved.